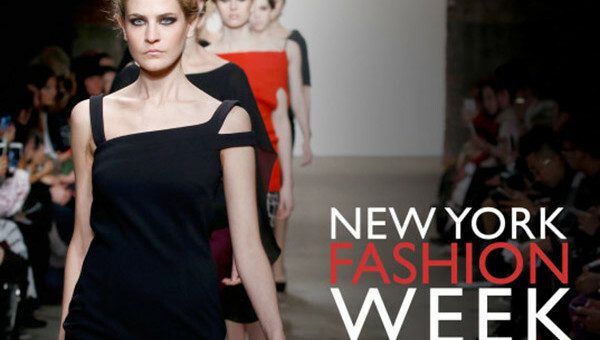 New York Fashion Week is here. The 6’ foot models are ready to strut their best stuff for household name designers, such as Tom Ford, Marc Jacobs, Rodarte and the hottest independent designers down the catwalks, as hundreds congregate at each show to catch a glimpse of the hottest new Fashion trends, and attend the fun after party galas. 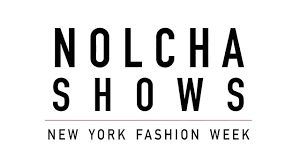 We are thrilled the Nolcha Shows are being held during New York Fashion Week, for independent fashion designers to showcase their collections to a global audience of press, retailers, stylists and industry influencers. 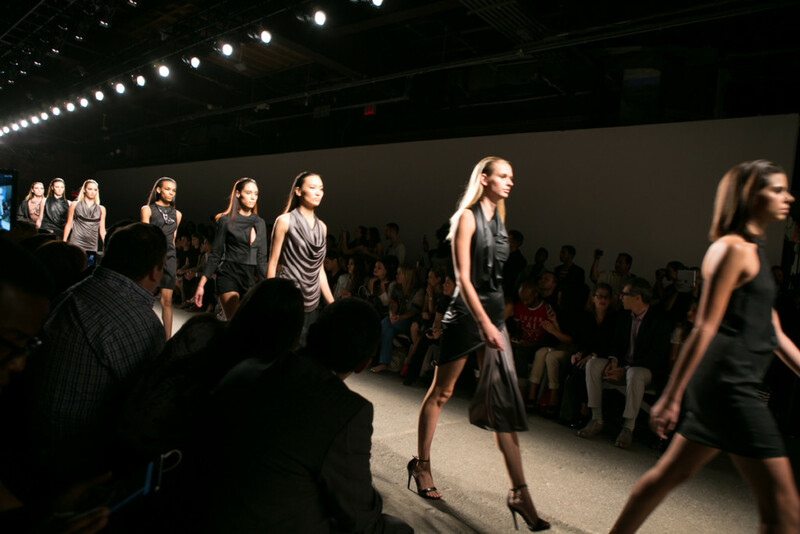 Over the past seven years the Nolcha Shows have become established as a platform of discovery; promoting cutting edge innovative fashion designers through runway shows and exhibitions. 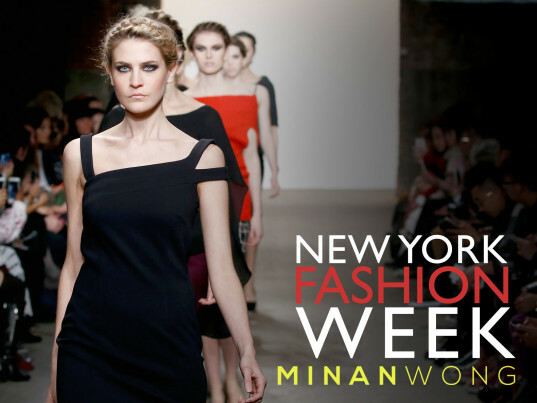 During Fashion week Nolcha will be showcasing designers: Acid NYC, Alice Yim New York, Cashmere Song, Jody Bell, Just in Case, Kendra Ookami, House of Nwocha, Larglinda Liazi, Lu Yang by Yang Lu, Minan Wong, Nikistavia, Nokomis, NY School of Design, Olivia B, Rohitava Banerjee, Samantha Liebowitz and Syu Syu Han. The Nolcha Shows have built an acclaimed reputation as a hot incubator of new fashion design talent and are officially listed by New York City Economic Development Corporation; offering a range of cost effective options to increase independent fashion designers recognition and develop their business. The successful showcase consistently receives positive media coverage including features in Forbes, Wall Street Journal, Entrepreneur, New York Times, Glamour, Cosmopolitan, NBC and Inc. and supported by brands including smartwater, Rusk, Vitamin Water, American Airlines, Don Q Rums and Landrover.